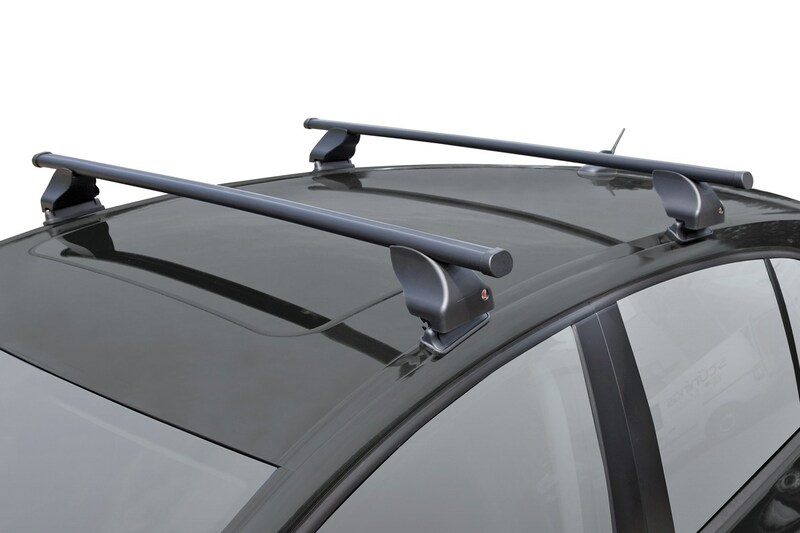 This roof rack set of the brand Twinny Load consist of two robust roof racks and is suitable for mounting on your Mercedes-Benz A-Class (W176). The cross bars are made of high quality steel with a black plastic coating. Ideal for carrying roof boxes, ski racks, bike carriers etc. *) Please also check the maximum roof load capacity of your car.